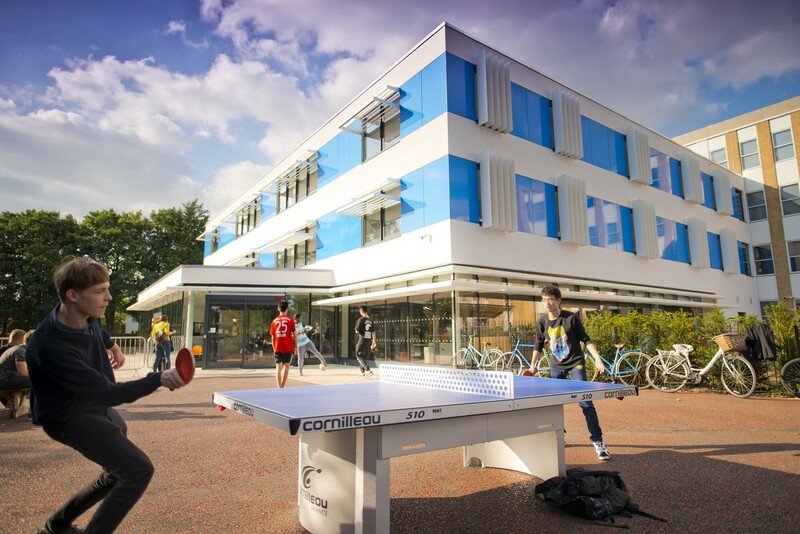 Academic: CATS College retains its place as one of the ten most highly recommended Independent Sixth Form Colleges in the Education Advisers' league tables. UK Education Advisers, a specialist private education consultancy, provides advice to parents from around the globe. It gathers A level statistics directly from UK schools. They present the top institutions with Crystal Awards, based on their exam results. CATS received an award in recognition of its students' outstanding 2017 A-level results, which included over 60% A* - A grades. Boarding: Unlike traditional boarding schools in the UK, everyone in a CATS class is in the same situation - away from home, needing help to acclimatise, wanting to make new friends and committed to improving their English rapidly. Everything we do is aimed at helping you achieve this, from teachers who know how to adapt lessons to build conidence in English to houseparents who provide care and concern during your stay. 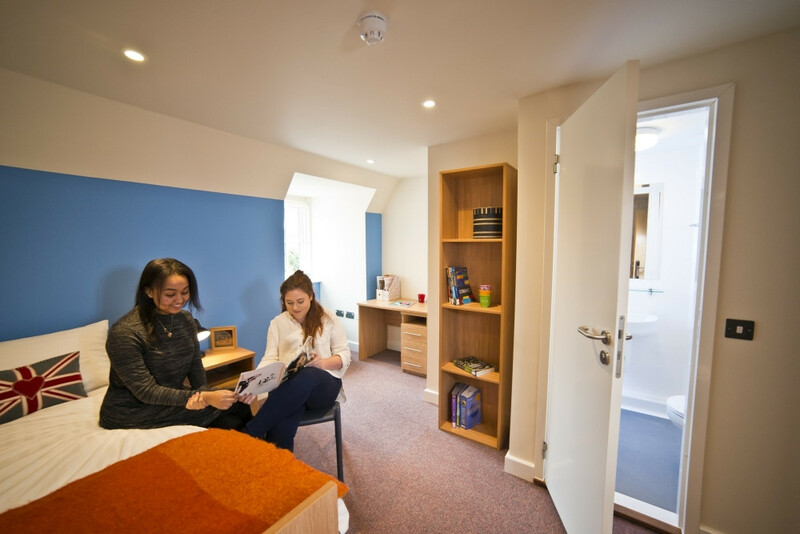 Our campuses offer single and shared bedrooms with en-suite bathrooms in purpose built accommodation, because we know if you are comfortable and relaxed in your surroundings you will lourish academically, socially and emotionally. Throughout your time with us, you will be treated as a young adult. Our houseparents are available 24 hours per day to provide the support and nurturing you need to thrive.